are committed to promoting healthy lifestyles. We hope you will find some things on this website page interesting, helpful and informative. If you would like to make a contribution through any hints, tips or recipes please don't hesitate to contact me - Mrs Joyce Hutchings, PSHE co-ordinator. 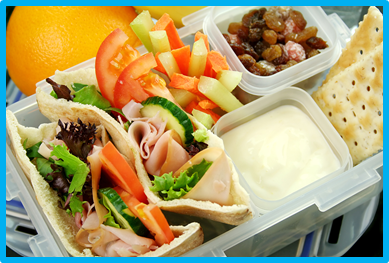 We know how difficult it is to think of ideas for a healthy packed lunch each day. 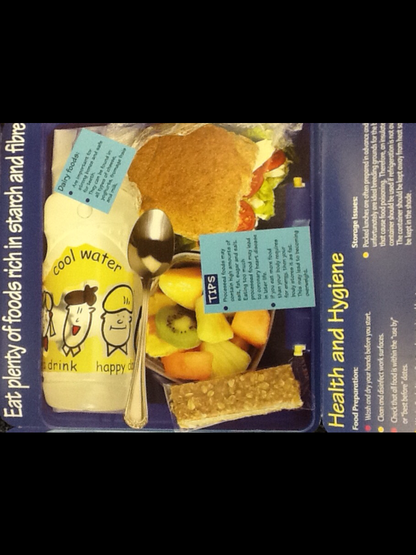 Below are some ideas for healthy packed lunches. Bagels, pitta bread, wraps or baguettes as a change from sliced bread or balms. Carrots, peppers, sliced and dip of houmous or cottage cheese. 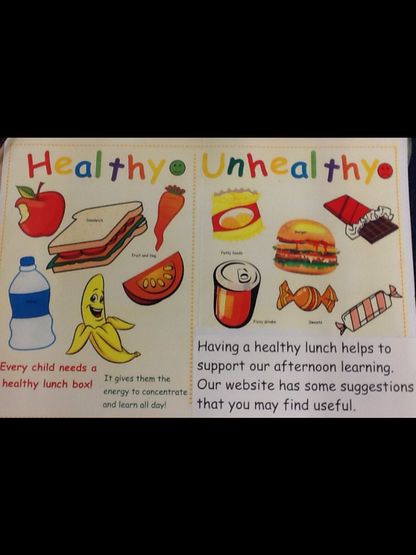 We having been learning about healthy lifestyles in school and in year 2 we have been investigating how to make sure we get our '5 a day and make sure we eat a balanced diet. Here are some ideas for you too! Getting sleep is very important to stay healthy! Sleep helps our body and brain develop and grow. Children between the ages of 5 to 12 need 10 to 11 hours of sleep each night. 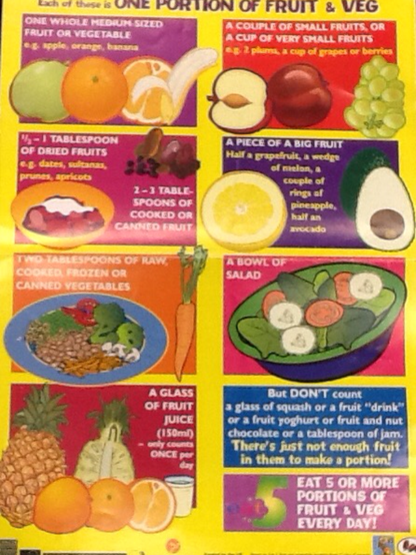 Change 4 life Health eating website with lots of information such as recipes, activities, food facts and much more. There is also an app available on the app store and google play store for free. 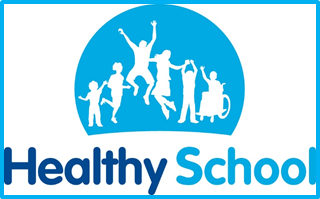 Healthy lifestyle days and events in school. Safer Internet Day is celebrated globally in February each year in over a hundred countries. It is important to promote the safe and positive use of digital technology for children and young people. We will be doing activities in school in each year group to support this. Once you have clicked this link, click on Google Calendar and you will see the timetable.